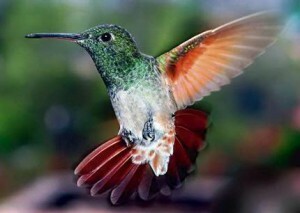 We all love Hummingbirds for the beauty they bring!! They are the world’s second largest family of birds with approximately 338 species. Hummingbirds are only found in the New World and Carribean Islands. Thirty-four species, or almost 10% are close to extinction, for more information on how you can help, please visit: The Hummingbird Society.